After my wonderful stay in Morocco it was time to start my new adventure in Spain. 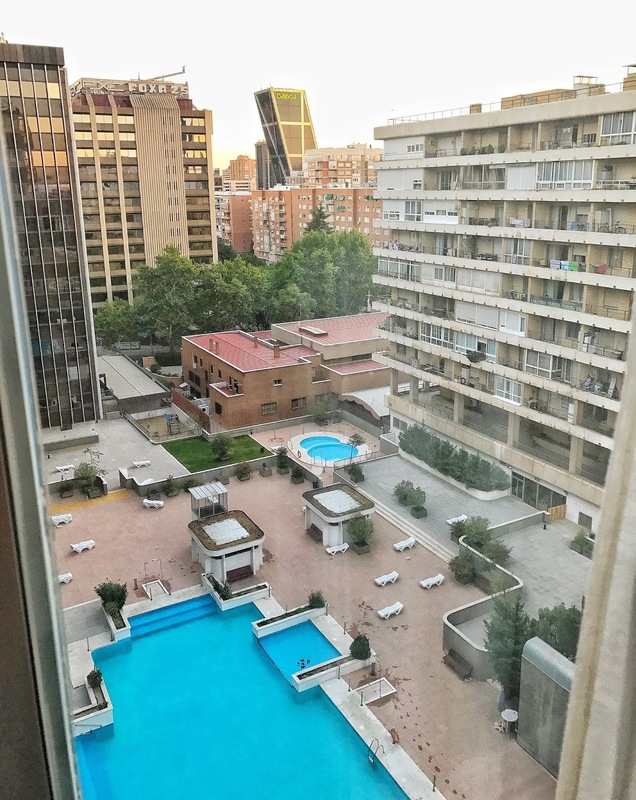 I checked into TRYP Chamartin Hotel and had the best experience while in Madrid. After my 11 day solo trip in Morocco, I decided to join a tour for the Spain portion of my trip. If you want to read more about the tour I went on (click here) for information. 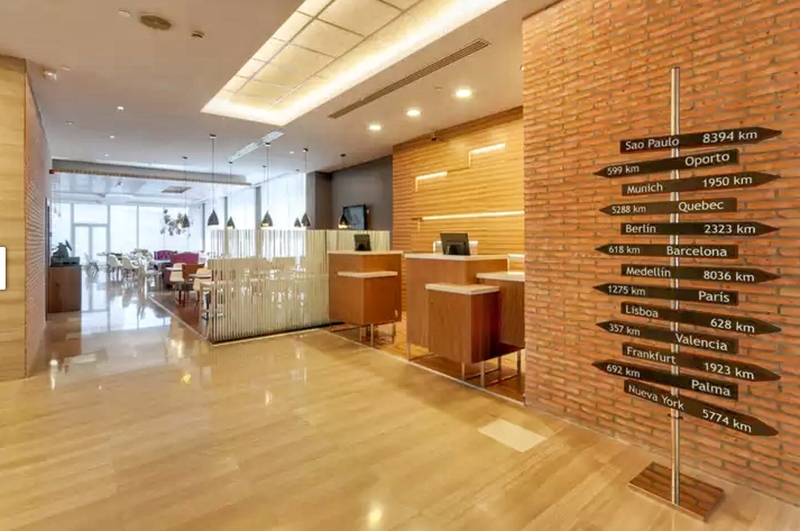 Since the tour group was meeting at this exact hotel the following day, I decided to check in a day earlier and relax at this hotel and explore Madrid at my own pace. Usually I like booking a different hotel from where a tour group meets at just to experience different area of a city that I'm visiting. But what sold me on this hotel was the price, the proximity to the train station, restaurants, and shops. Also another selling factor for me was it was walking distance to the Santiago Bernabeu stadium which is one of the main reasons I couldn't wait to finally be in the city of Madrid. 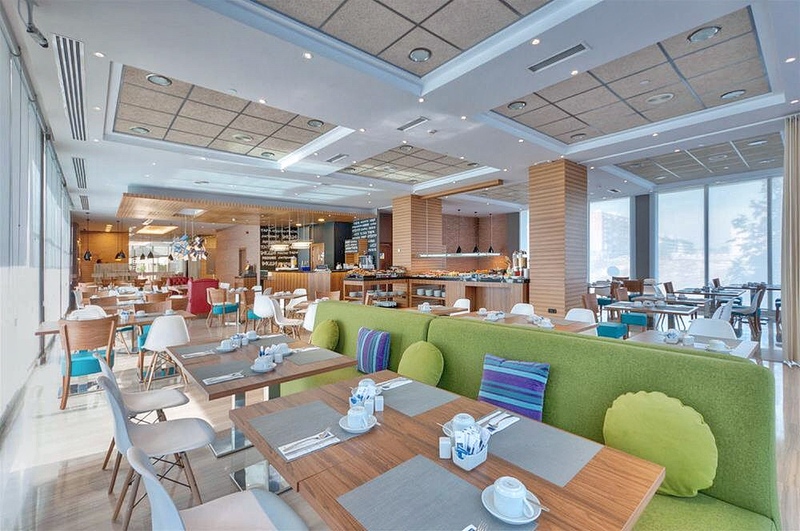 TRYP Chamartin is only a fifteen minute taxi ride from the airport. The staff was unbelievably helpful and the rooms were very spacious. My room was located on the eighth floor with amazing view of the pool. I loved the hotel's welcome message on the mirror which added a fun touch of hospitality in my opinion. 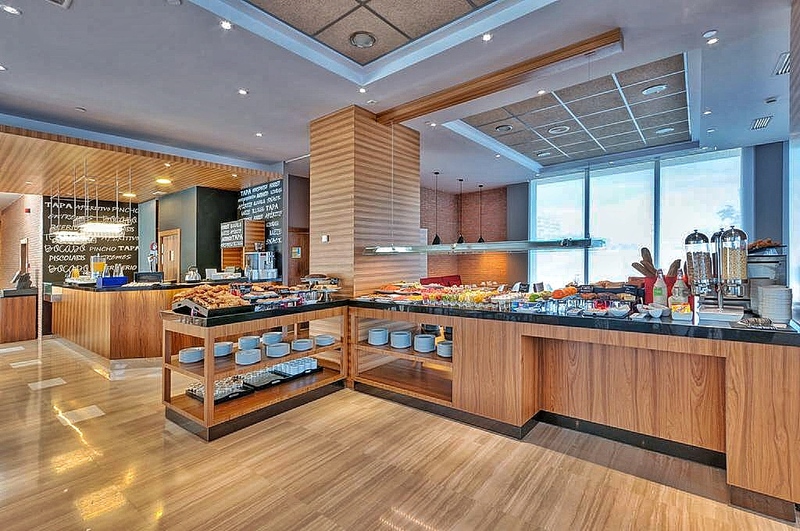 The breakfast buffet here is amazing, there's a lot to choose from to satisfy anyone's palette. There were many families that were staying here as well as other tour groups and members. 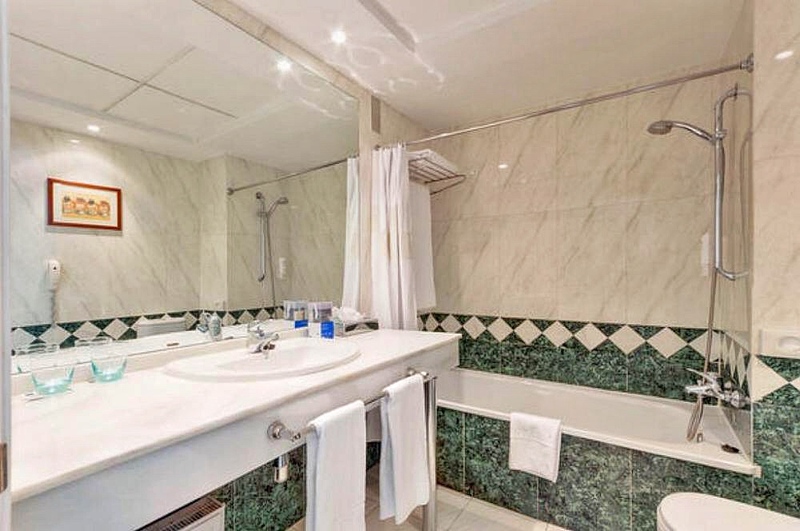 This hotel is not located to the city center but not far either, having the metro station right next door made the commute to the city center very easy as well as having taxi's available. The outdoor pool was perfect to cool down during the hot heat in August. I loved this hotel so much I booked an extra night at the end of my tour! I really enjoyed my stay at TRYP Chamartin hotel. 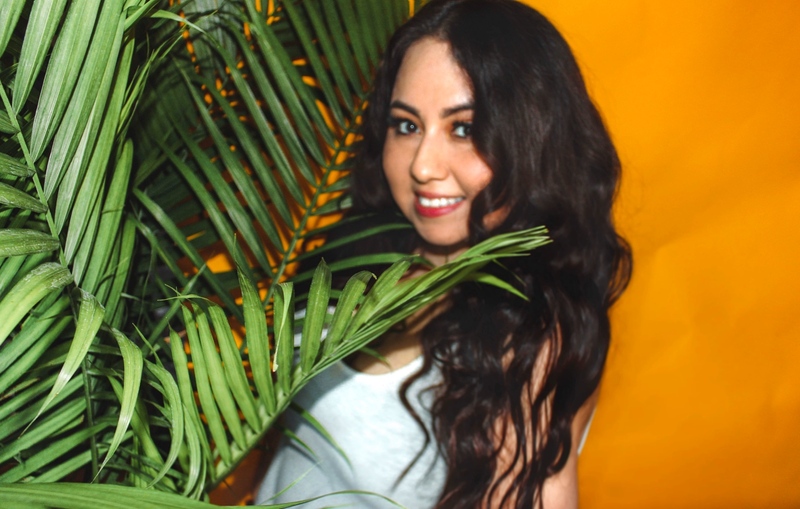 It's very well organized and the staff is incredibly helpful. Due to having many tour groups leaving and arriving plus having regular guests, I found this hotel to be very equipped and organized to handle busy environments with class and professionalism. The restaurants around the corner from the hotel were amazing, I found myself going there for lunch and dinner. Having the train station in close proximity was amazing not only for the transportation but also because it was like a mall inside with convenience stores, beauty stores, and more restaurants. I highly recommend checking this place out when in Madrid if you don't want to stay directly in the city center but still close to many attractions. 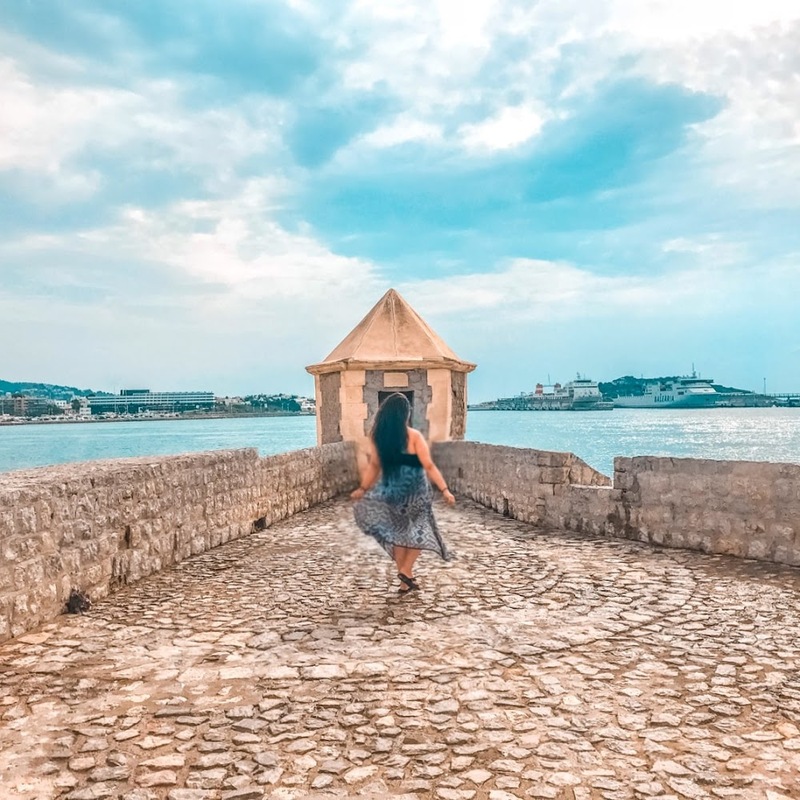 What hotels do you recommend to stay at in Spain? Thanks so much! It may be your computer because I just checked on different browsers and I'm able to see the images. 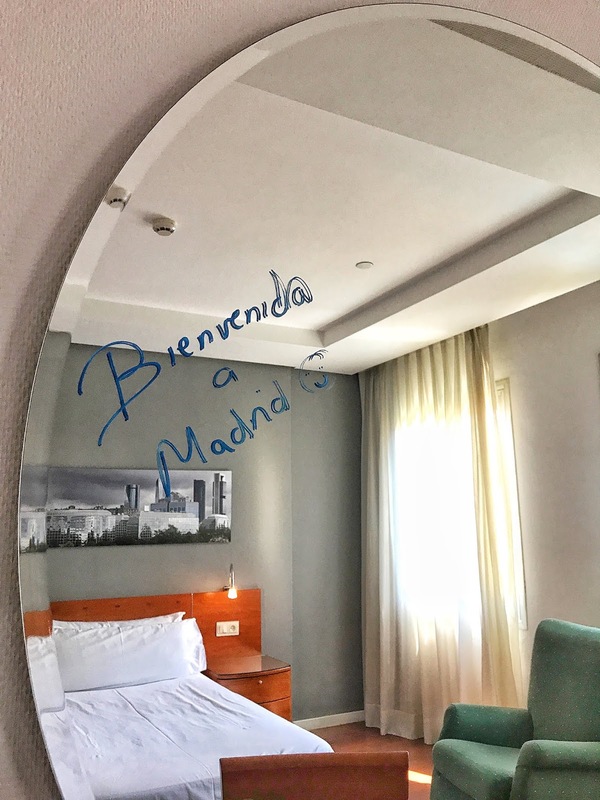 Thanks, hope you get to stay at this hotel whenever you visit Madrid! This is lovely! I've always wanted to visit Madrid. I usually like to do Airbnbs when I travel, but I'll have to check this hotel out. It is beautiful! I like to mix it up but this hotel was great! This makes me want to go visit! I never realized how important air conditioning is in a hotel until I spent a hot summer in London this summer! yes especially during heat waves! This hotel looks awesome! I have never been to Spain!! 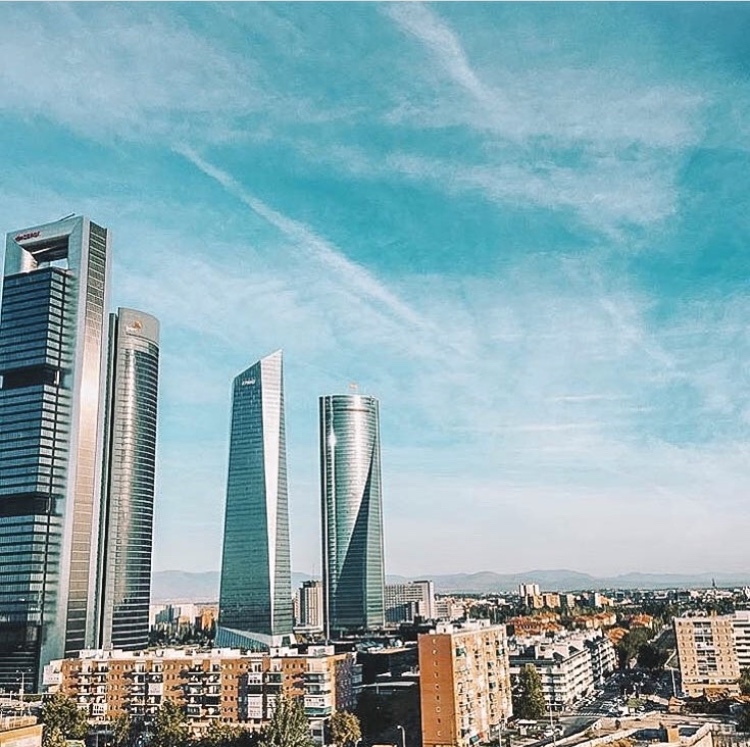 Madrid looks like such a great place to visit! Beautiful! This looks like such a cute hotel. 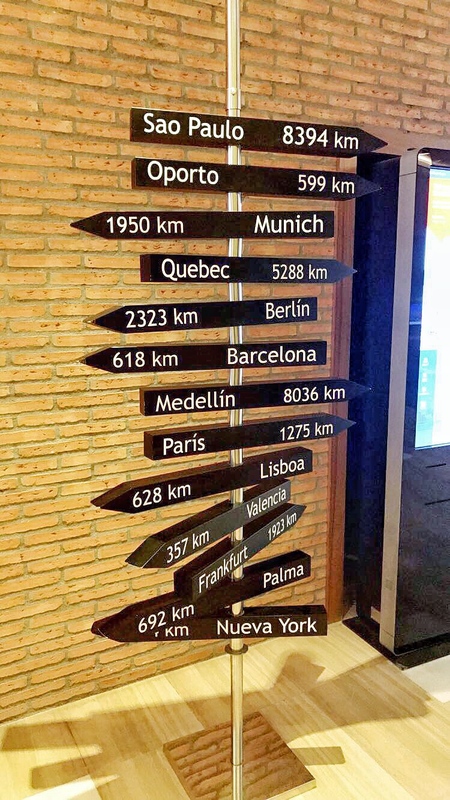 I really need to get to Madrid soon! Never been to Madrid before, but totally adding this spot to my list! That pool and decor is calling my name.